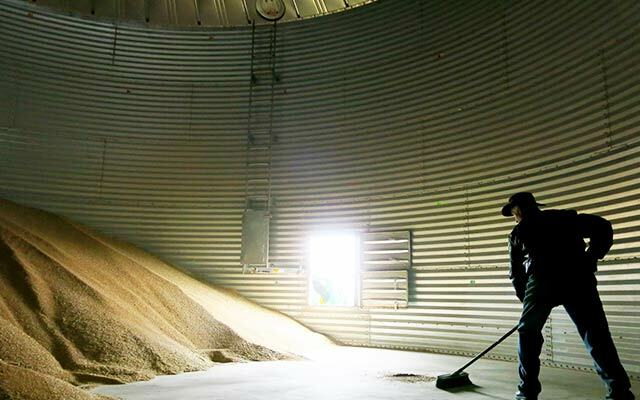 CBH Group is Australia's largest co-operative and grain exporter. 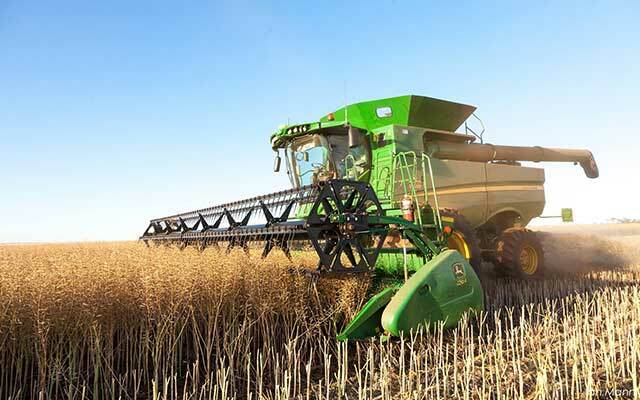 Our services include grain receival, marketing, transport and ship-loading for wheat, barley, canola, oats and lupins. Our grain receival services are open for harvest from October to February each year with export services available all year. The CBH Group is Australia’s largest co-operative and a leader in the Australian grain industry, with operations extending along the value chain from grain storage, handling, transport, marketing and processing. 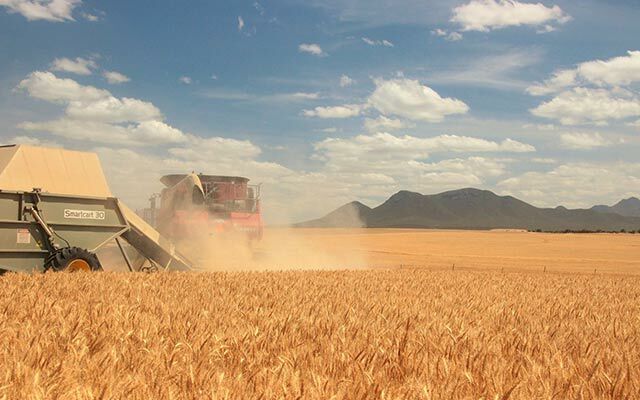 Owned and controlled by around 4,200 Western Australian grain growers, the core purpose of the CBH Group is to create and return value to growers. Since being established in Western Australia in 1933, CBH has continuously evolved, innovated and grown. 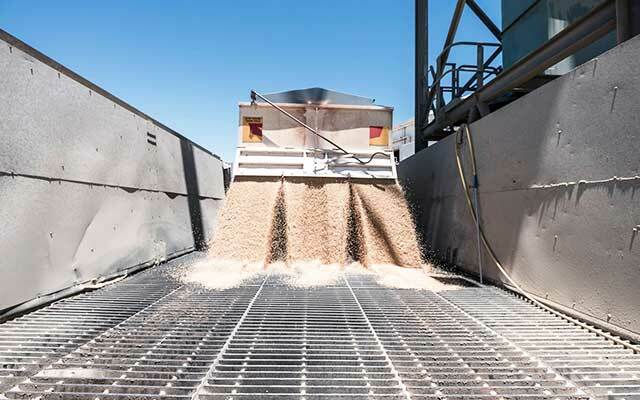 Its storage and handling system currently receives and exports around 90 per cent of the Western Australian grain harvest and is regarded as one of the best in the world. The CBH Group owns a state-of-the-art rail fleet dedicated to the most efficient transfer of grain from country receival points to its four port terminals. 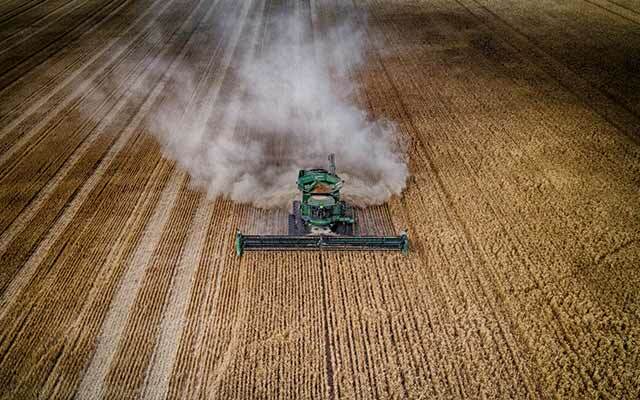 The co-operative’s marketing and trading arm is the leading grain acquirer in Western Australia and has operations in eastern Australia, as well as offices in Hong Kong, Tokyo and Russia. In 2004 CBH bought a 50% stake in Interflour which operates 7 flour mills in Indonesia, Vietnam, Malaysia and Turkey, including a grain port terminal in Vietnam; and Intermalt, a malting house in Vietnam. 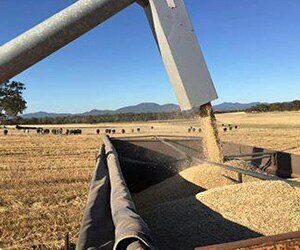 In 2016 CBH bought Blue Lake Milling is a leading manufacturer of premium Australian oat products operating in South Australia and Victoria. 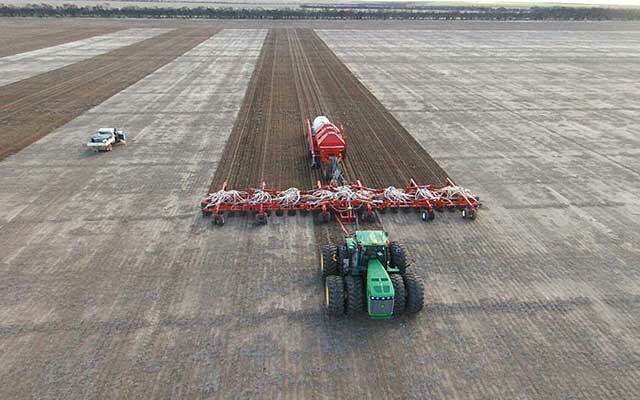 The CBH Group has total assets of more than A$2 billion and employs approximately 1,100 permanent employees and up to 1,800 casual employees during the harvest period from October through to January.